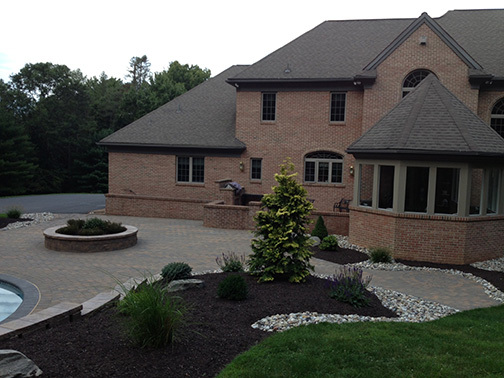 Providing the finest custom landscape and hardscape designs. 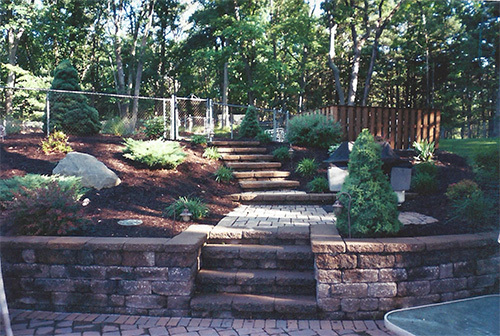 Outdoor Designs has an intimate understanding of landscape excavation and production. 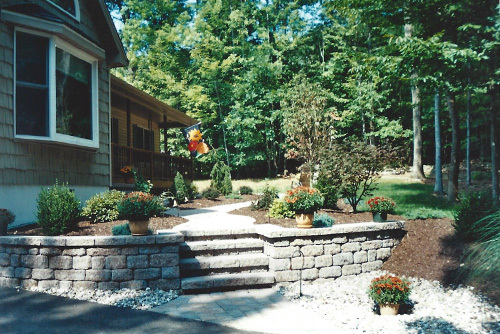 We crafts beautifully unique designs that enrich and protect any property from the ground up. 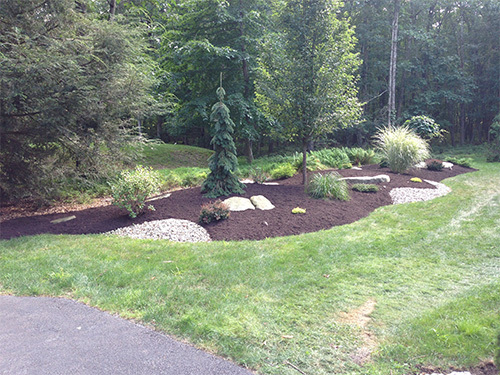 All landscape projects are taken and completed one at a time with company owner on site. Click to veiw gallery of our outstanding designs. We will work to make your house a home! 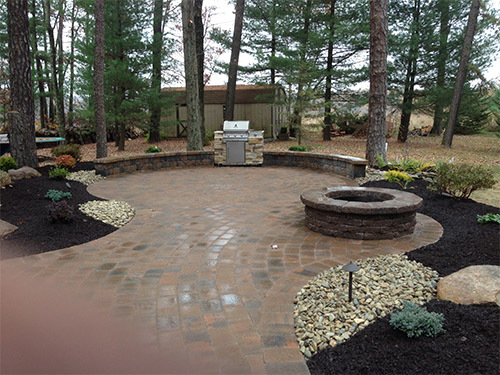 Outdoor Design Landscape, Inc. has been Northeastern Pennsylvania's premiere landscaping service celebrating over 30 years of excellence. 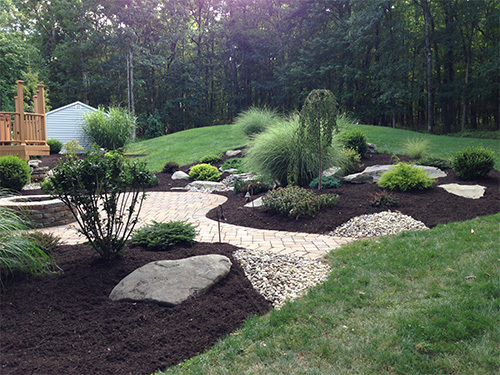 With an intimate understanding of landscape excavation and production, Outdoor Design crafts beautifully unique designs that enrich and protect any property from the ground up. 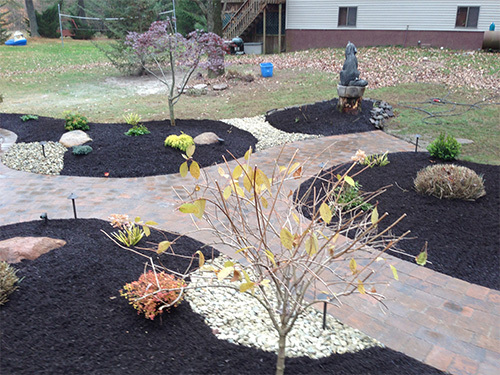 All landscape projects are taken and completed one at a time with company owner on site. 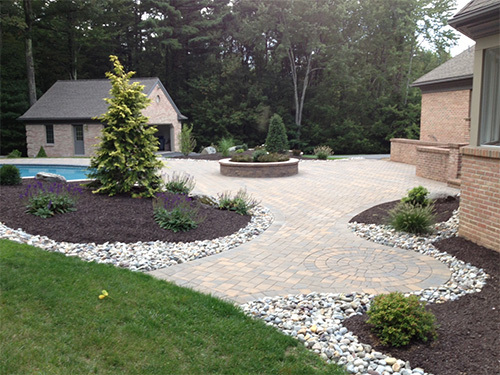 Outdoor Design offers FREE ESTIMATES and complete consultation with home owner on every project. Landscape estimates will include an aerial view layout of client project design. Estimates will also address issues concerning water, pitch, drainage and elevations. Once on site, we will guarantee to complete a project at that time. There will be no additional costs to complete the project unless additional work is added by homeowner. 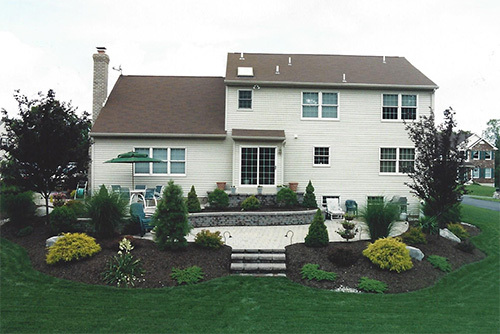 Outdoor Design also offers the flexibility of building landscape designs in a progressive format if needed in order to extend realized living space. 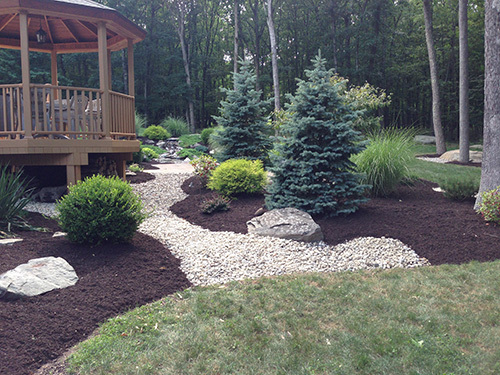 We talked with other landscapers who said "What do you want?" 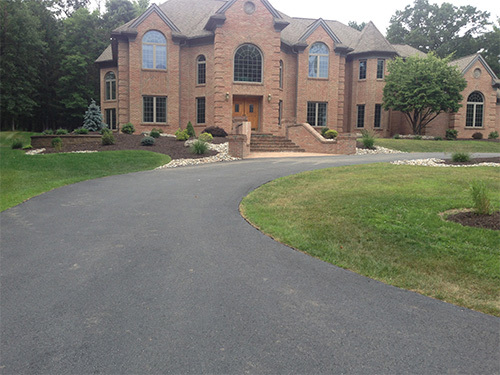 Mike looked and said "We can do this.. or this..." His ideas transformed our property from a wooded lot to an estate. It was a pleasure to deal with Mike. He is dependable and does fantastic work! This is the third time Mike and his crew are coming back to complete a new project for us. This time they will be turning our pool area into something amazing. Mike's work is extremely professional, and the transformation of our home is more than we could have imagined. Furthermore, the staff at Outdoor Design are wonderful to work with. They always show up on time, and they clean up after themselves. We truly feel the quality of work is definitely worth the money. 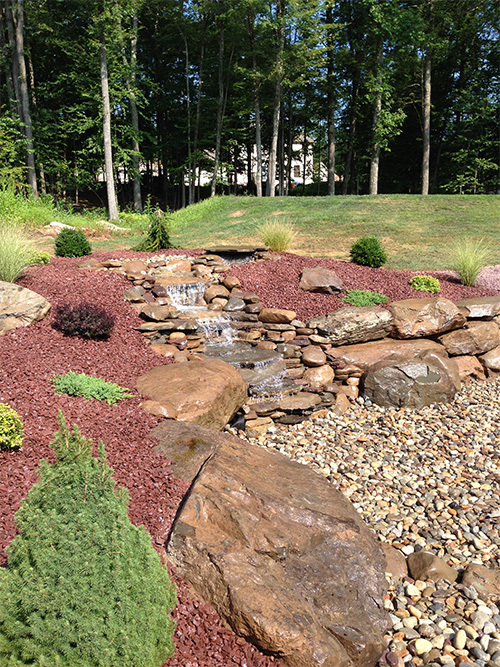 This is now the third year we have contracted Mike DeZinna and his company Outdoor Design Landscape, Inc. for our landscaping projects. Mike and his exceptional staff have literally transformed the exterior of our modest ranch home into our own private oasis. The paver patio areas and walkways he designed and created have brought an almost vacation-like setting to our yard. 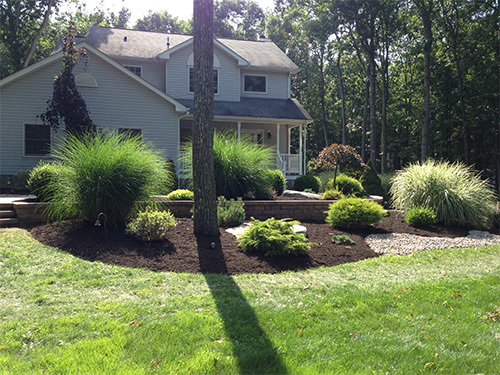 Coupled with the gorgeous plantings,washed stone and raised mulched bedded areas, we truly are now surrounded by beauty. Nighttime takes on a totally new dimension as well with the added spectacle created by the patio and walkway tulip lights and spotlights. We have actually taken neighbors on "a tour" around our home. Without exception, all have been impressed and envious. We cannot say enough with regard to Mike's honesty, integrity, professionalism and exactness to detail. He truly is a man who is passionate about his work. As I have told him many times, he is a "man with a vision" and he truly has turned his vision into our reality. We are fortunate to have made his acquaintance and to have his personal imprint on our home.